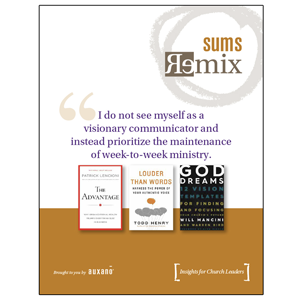 These tools have been instrumental in facilitating break-thru clarity with church teams. Most importantly these products will give you a special edge of credibility, confidence and creativity as you lead your team. 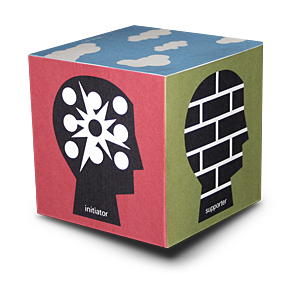 A foundational tool for all Auxano services, the collaboration cube helps your team maximize every discussion. The cube identifies the three modes of good collaboration and the four roles that everyone on the team must play to achieve great results. If you have heard of terms like "appreciate inquiry" or "generative dialogue" you already know some of the backstory of the cube's development. Each cube comes with instructions and works best when every team member has their own. 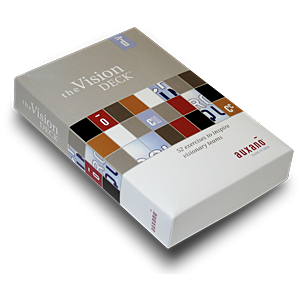 We originally created this product to give to the senior pastor when the vision process was completed. Our hope was to stoke the flames of continued conversation. Now we offer it to anyone, sharing some of our facilitator secrets. These are our best 52 inspirational exercises to use in any leadership environment. Break them out with your staff, elders, deacons, small groups leaders, etc. Think of these cards as visionary "ice-breakers" on steroids. You will be a hero when you set the table for visionary conversation! Each of the 52 flash cards is gorgeously designed. Years ago, I wanted to have the best aggregation of vision-related, thought leadership posts for church leaders. 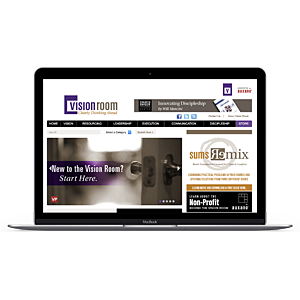 It's now called the Vision Room. Think of it as the Harvard Business Review for the church world. We are not distributing done-for-you resources as much as we are helping you to think for yourself around your own passion, context and vision. Click through the site right now or bookmark it or later. 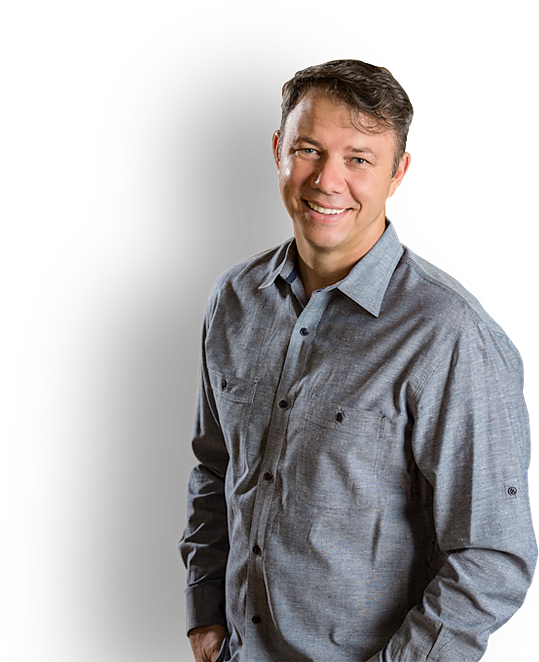 I wanted to create the most valuable book summary product in the world for church leaders. Here is how we did it: We take a practical problem that church leaders face like, "How do we develop our leaders without having more leadership meetings?" Then we answer it with three ideas from three different books. Each SUMS introduces you to the big idea of those three books, serving as a summary, and dials in on a specific solution. Therefore you digest books through the lens of practical daily challenges. The sum total in one year is 72 book summaries–three solutions, delivered every other week to your inbox. Subscribe today!